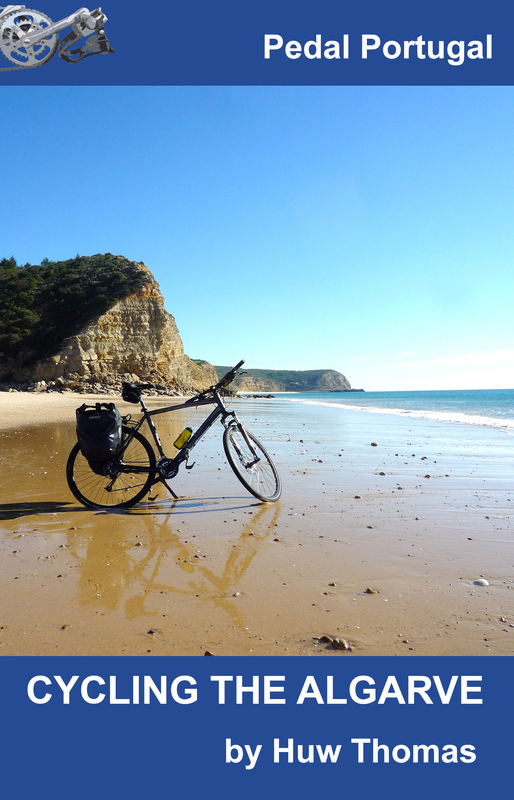 Since announcing the first Pedal Portugal guided cycle tour in early October, I’ve been working hard to develop a range of tours for 2016* taking in a selection of the country’s different regions. *NOTE: This blog post was about plans for our first year of guided tours (2016) – to see what’s coming up in 2019 and 2020 (or beyond), please see our Guided Tours page. 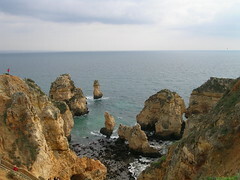 I’ve now put together detailed plans for four different cycles tours – two in the Algarve, one (so far) in the Alentejo and a fourth trip taking in part of the far north. Each tour will be limited to 10 riders and I’m concentrating on areas I know well so I can share some of my favourite regions of Portugal with fellow cyclists. I’ve currently got three places left on the inaugural tour, which leaves from Lagos on January 31st and is being run on a not-for-profit basis, while a second tour leaves on February 28th. 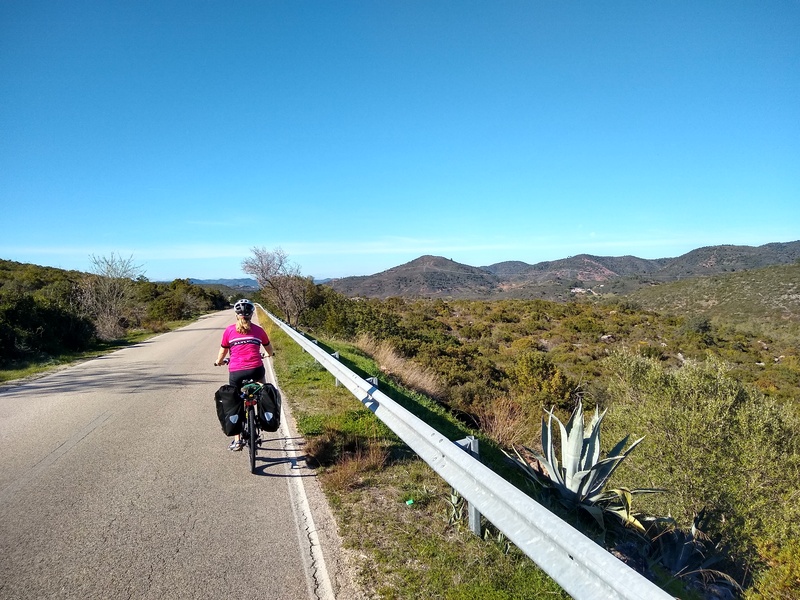 For anyone wanting a gentler ride, my newest offering is the Algarve East-West Tour, is meandering nine-day ride that crosses the width of the region, from the Rio Guadiana on the Spanish border to the spectacular cliffs at Cabo São Vicente. Departures are scheduled for February 14th and November 23rd. 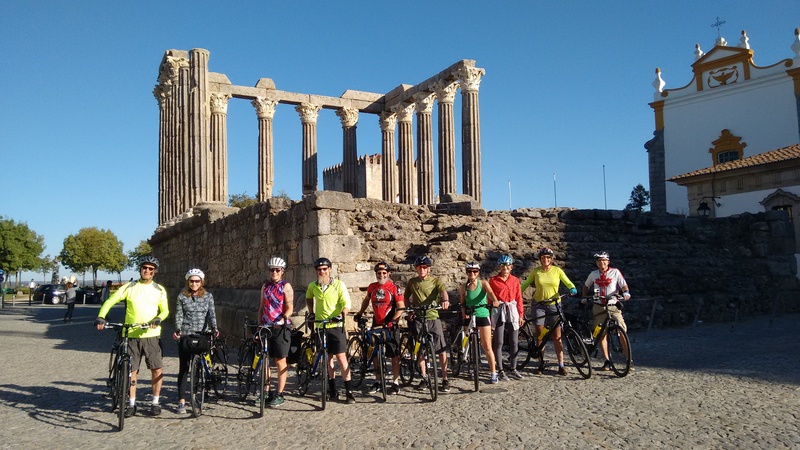 The Border Castles Tour is a 10-day trip exploring the wonderful scenery of the north-east Alentejo, riding across the region’s rolling farmland, visiting ancient towns and a string of frontier fortresses. Starting and finishing in the ancient city of Évora with its UNESCO World Heritage architecture, the tour forms a circuit that runs along the border with Spain and up towards the Tejo river before looping back south again. 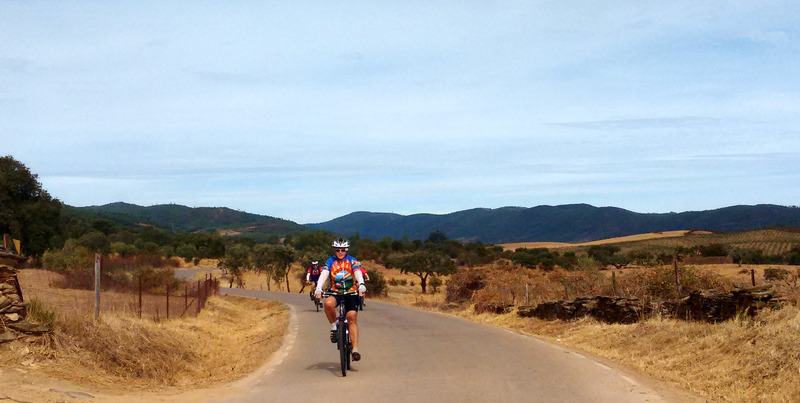 Along the way, we’ll ride along the banks of the Guadiana river, explore sleepy villages, stop in historic towns and visit castles ranging from hilltop eyries once controlled by the Knights Templar to some of the largest and best-preserved 17th century fortifications in Europe. I also hope to announce details soon of another Alentejo tour – largely following the route of the ever-popular Alentejo Circuit. Dates for this will be in April and October – follow Pedal Portugal on Facebook if you want to be kept posted or register on the Guided Tours page. I’m also taking bookings for the Northern Frontier Tour, a 10-day ride taking a loop through some of the country’s oldest towns and wildest scenery. 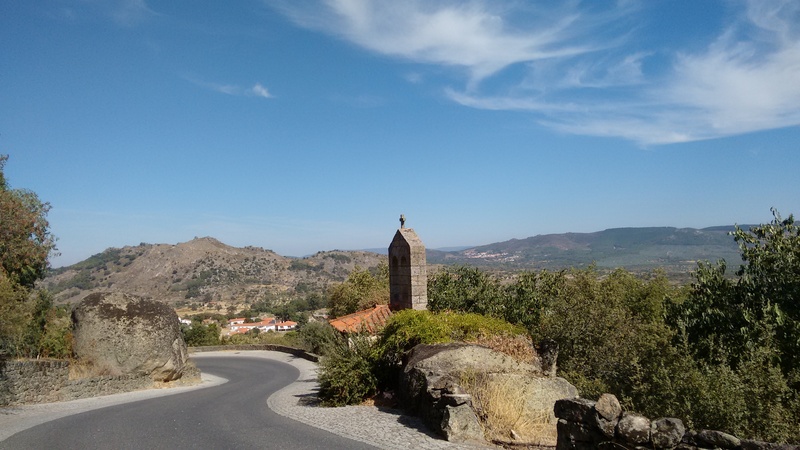 This tour – which sets off in May and September – takes in a selection of some of the best scenery in Portugal’s north-west, plus a detour into one of the quietest corners of the Spanish province of Galicia. There’s also an opportunity to spend the day at the beach, either sitting relaxing or exploring on your bike. I hope more tours will follow in due course but it’s an exciting start for me. I’ve spent years giving out advice through this website and riding Portugal both on my own and with my wife for company. Now I’m really hoping I can branch out into running tours for small groups and sharing my enthusiasm for the country with fellow cyclists. Check out the individual pages (click on the links above) for more details – or drop me a line via pedalportugal@gmail.com if there’s anywhere else in Portugal you think I should be leading tours!